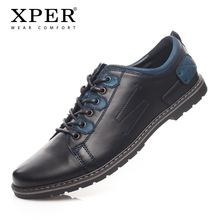 2018 XPER Brand Lether .. 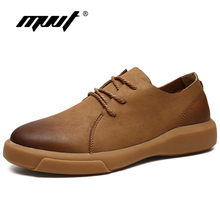 Beau Suede Oxford Rubber ..
2018 Hot Sales Men ..
VANS OLD SKOOL SHOES NEW ..
2018 Spring Autumn New ..
Jady Rose Hot Kissed ..
Jady Rose Fusion Mix ..
2018 Autumn mens shoes ..
NEW DC Shoes™ Mens .. 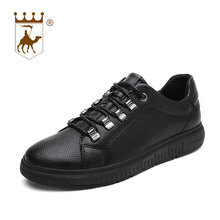 Fashion New Men Winter .. 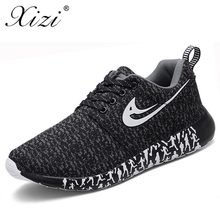 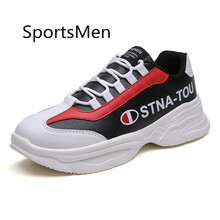 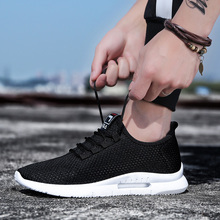 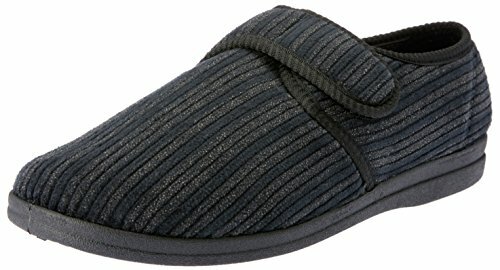 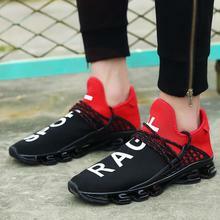 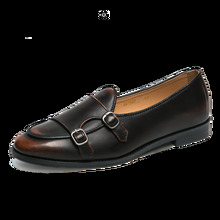 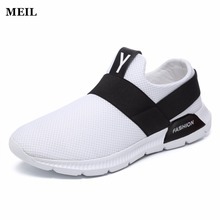 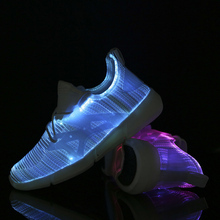 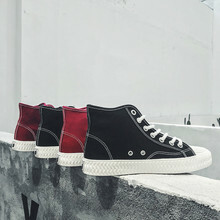 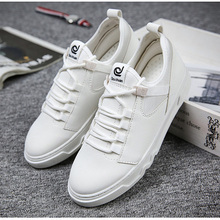 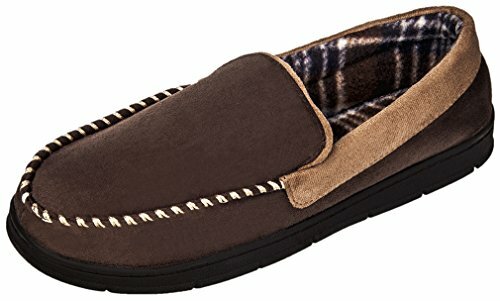 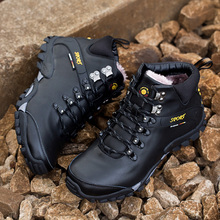 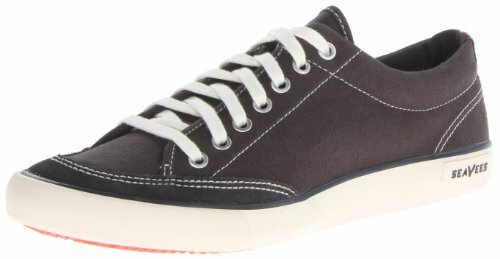 Fashion Sneakers For Men .. 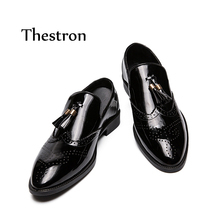 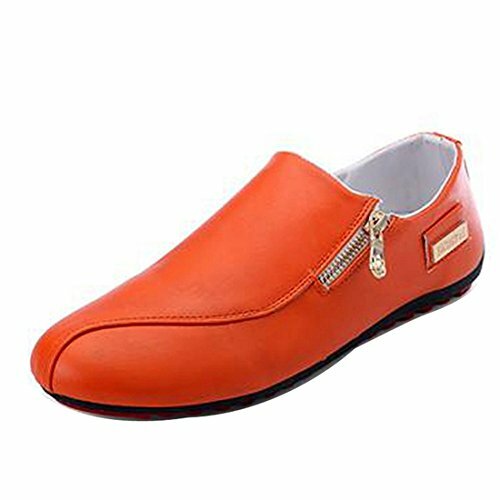 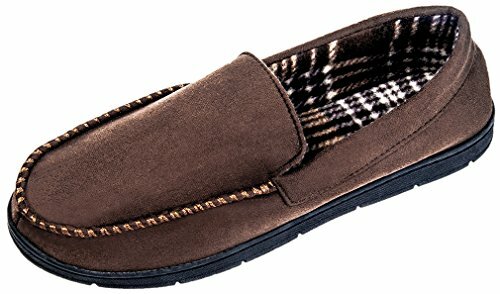 Beau Casual Soft Leather ..
2018 Fashion Men Casual ..
2018 new men Casual ..
Pu Leather Mens Loafers ..